It’s arrived! My doTERRA Roman Chamomile has arrived!!! Truth be told I hadn’t even smelled Roman Chamomile until it arrived 😉! It is however in a lot of blends we use, so without smelling it specifically, I have enjoyed this beautiful oil! Last night we enjoyed a bedtime diffuser blend of Roman Chamomile, Frankincense and Serenity ! Amazingly relaxing! 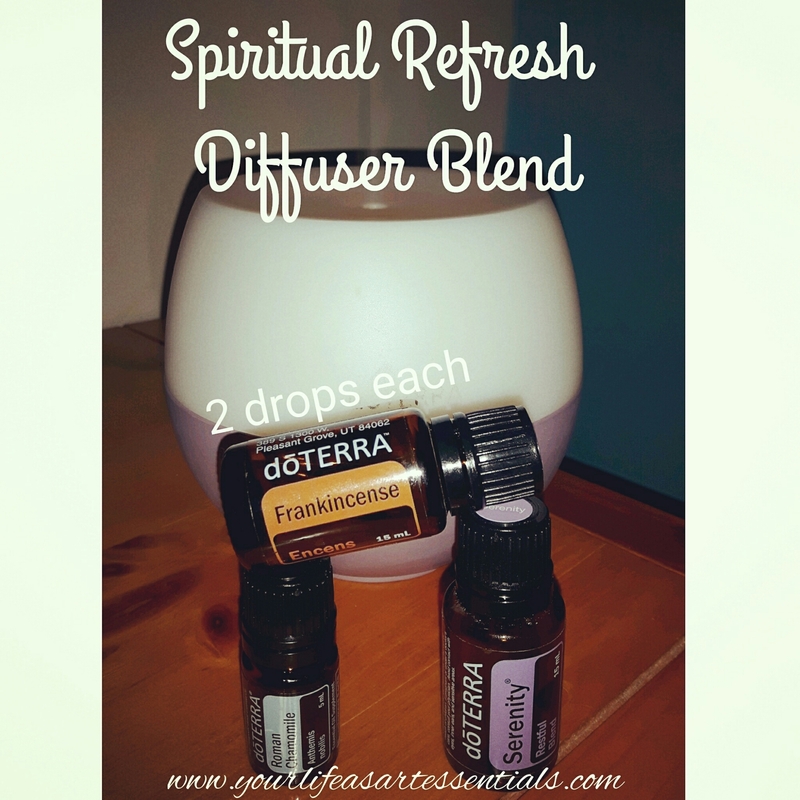 I put the diffuser on and then began watching a show we had recorded… I could barely keep my eyes open! Exactly what my body and mind needed to completely shut down and be at peace for the night! With positive properties of being purposeful, guided, peaceful, fulfilled, relaxed and the divine connection! Roman Chamomile to the Essential Oil Plant Spirit Guides, is known as ‘Guiding Light’. Affirmation: I follow the light of my heart no matter what direction it leads. 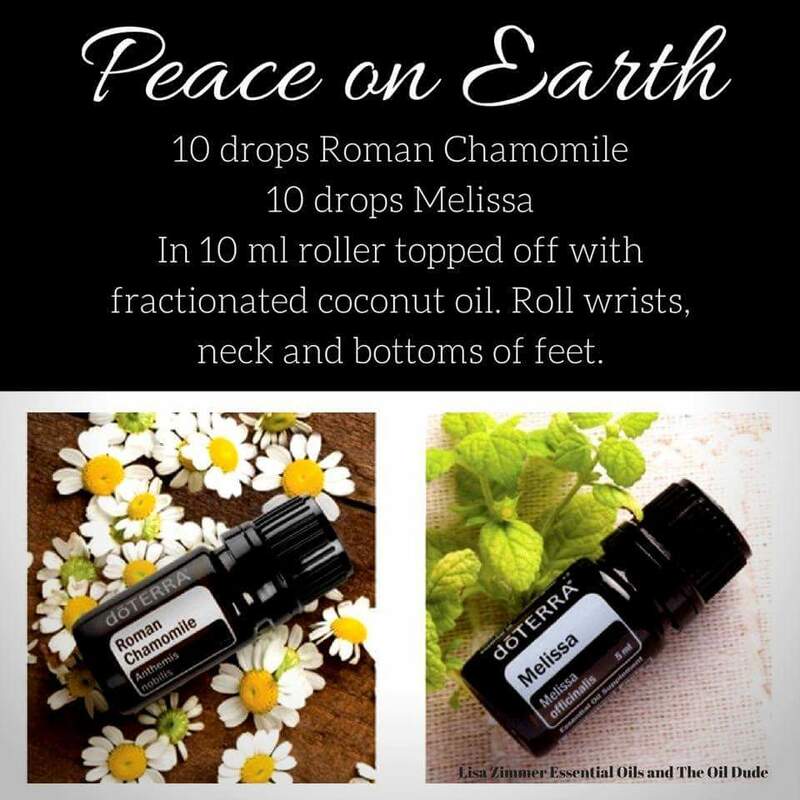 For those of you who were lucky to get Melissa and Roman Chamomile, they are beautiful together in a diffuser blend or roller bottle. 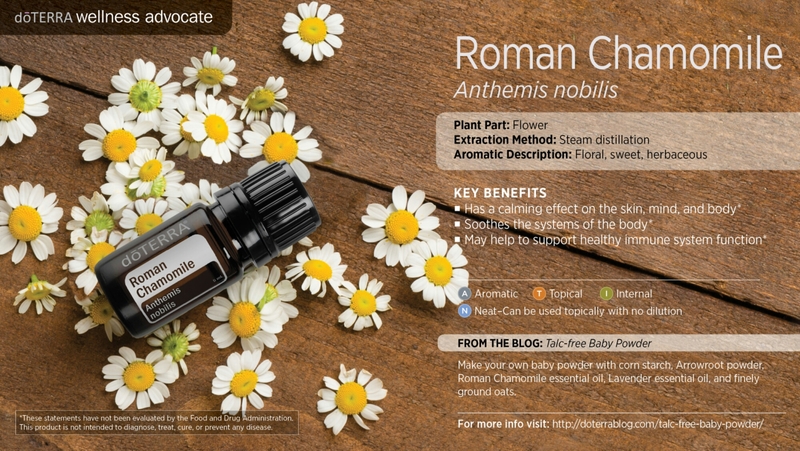 Now that my Roman Chamomile is here, this blend will be the newest addition to my purse!